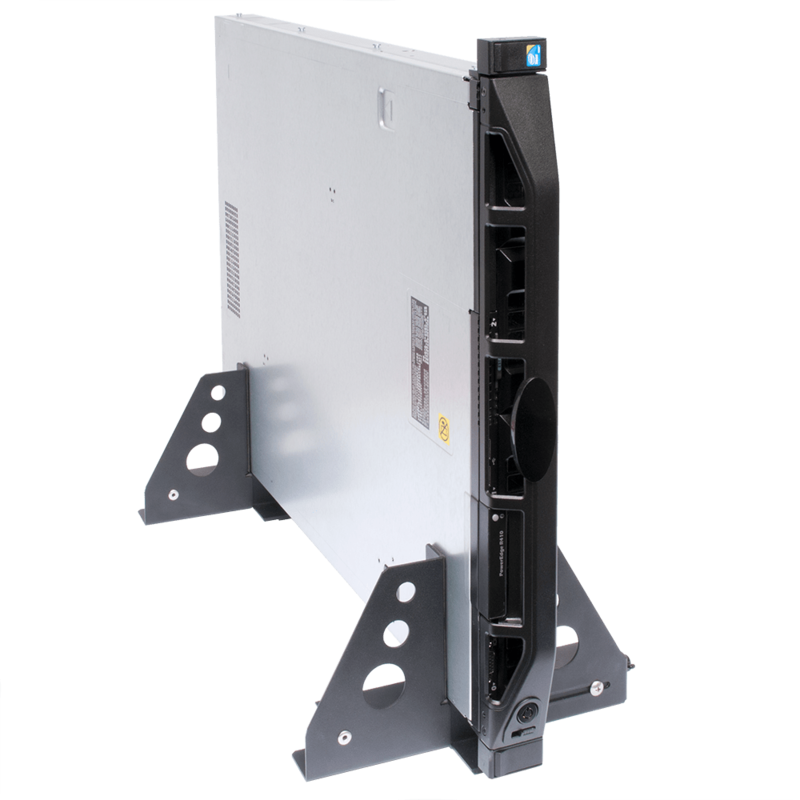 Our 2 Post Telco Rack is also commonly called a relay rack or simply telco rack. 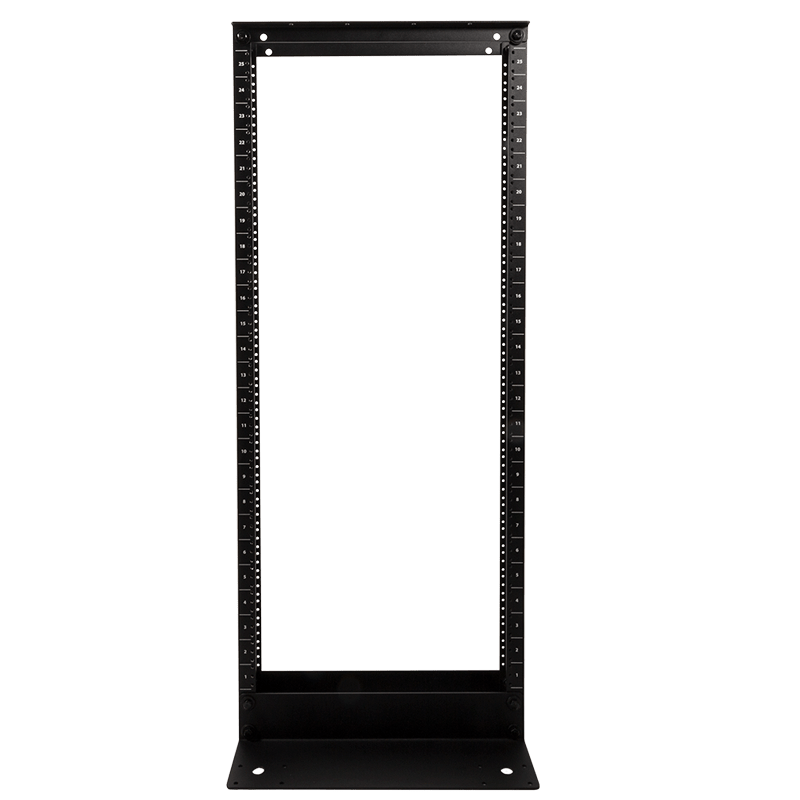 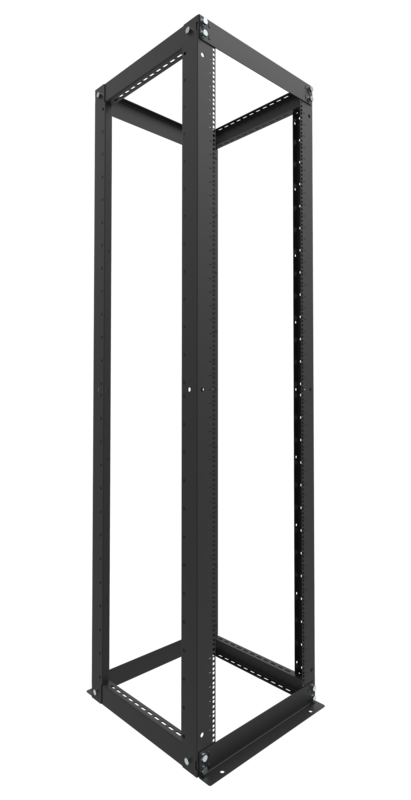 Two post racks are primarily used to install communication and network equipment. 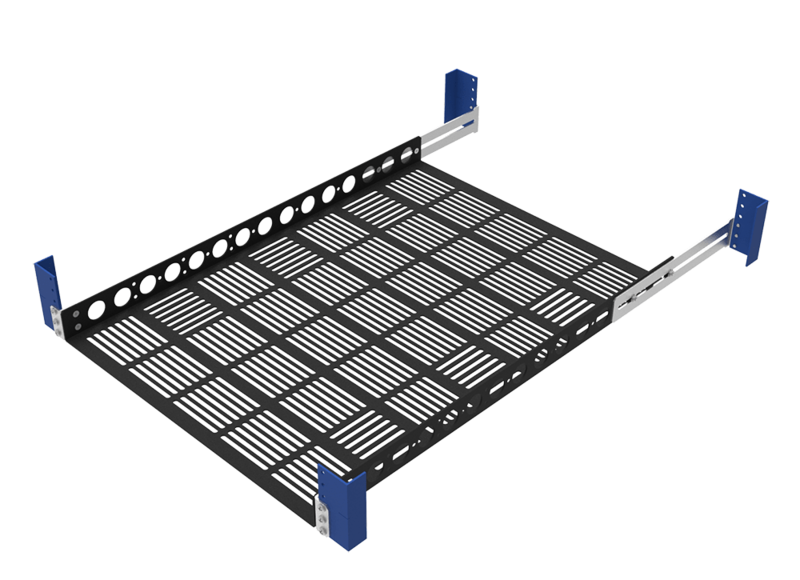 Computing equipment can be installed in 2post server racks with the use of specialized rail kits. 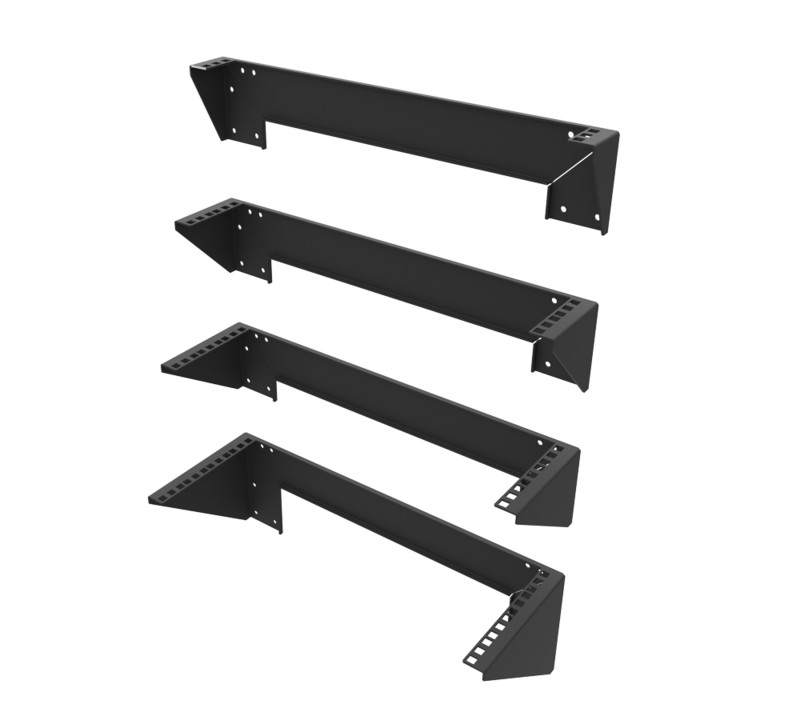 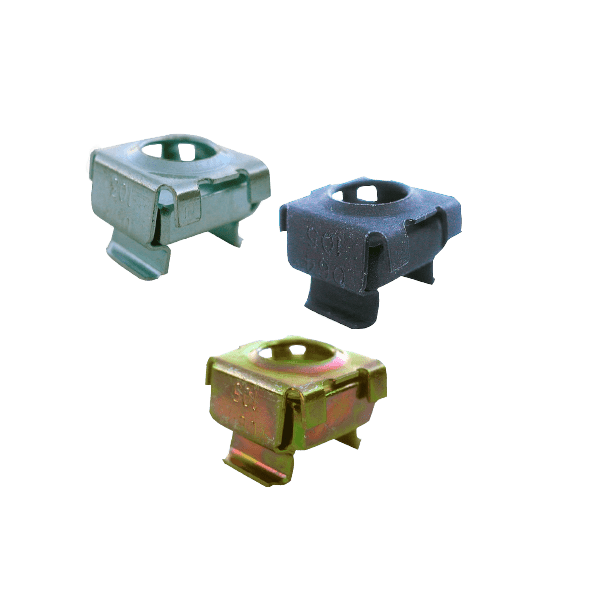 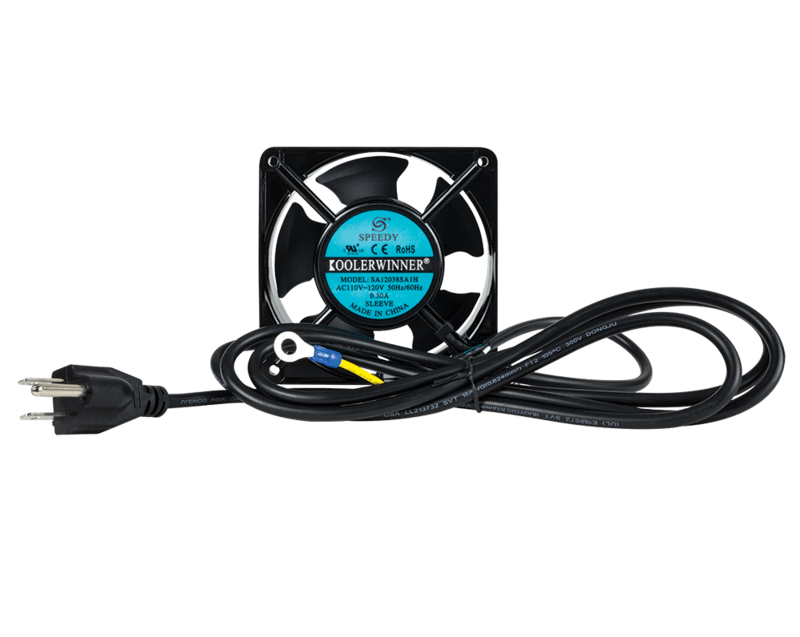 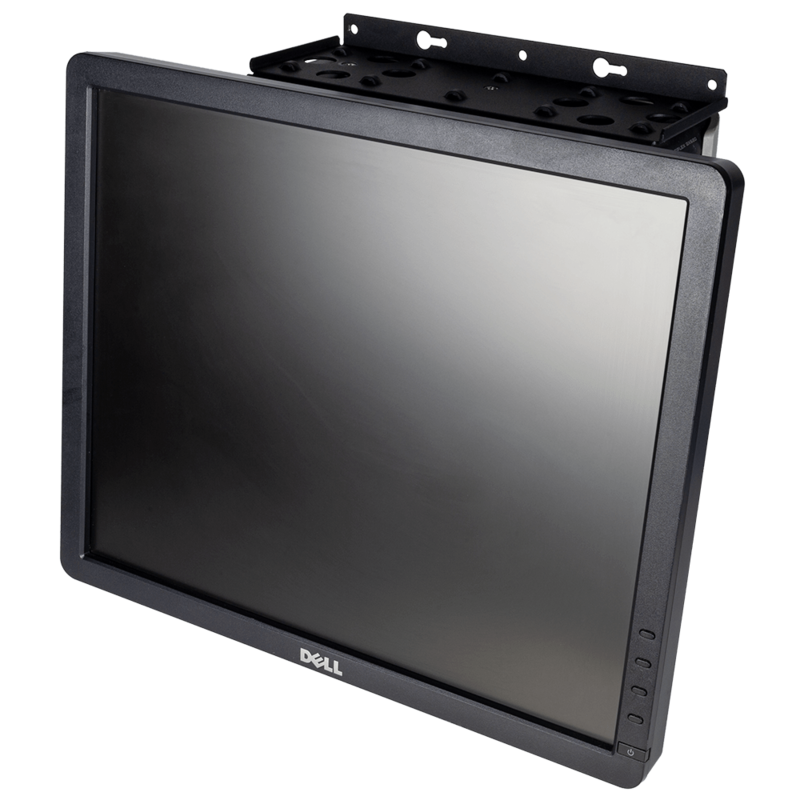 These rail kits allow the equipment to be installed in either a center mount or a flush mount configuration. 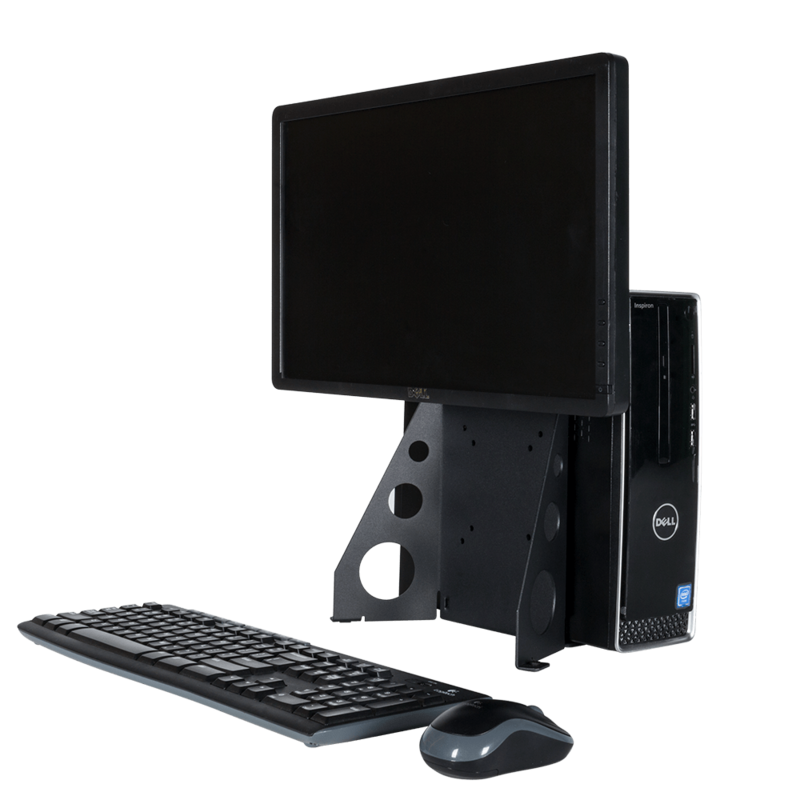 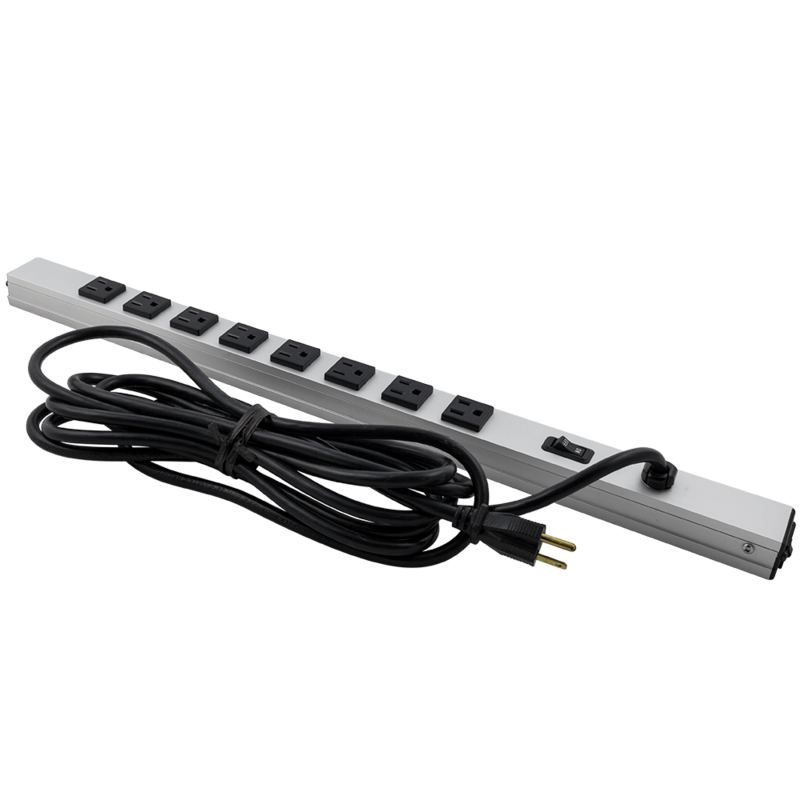 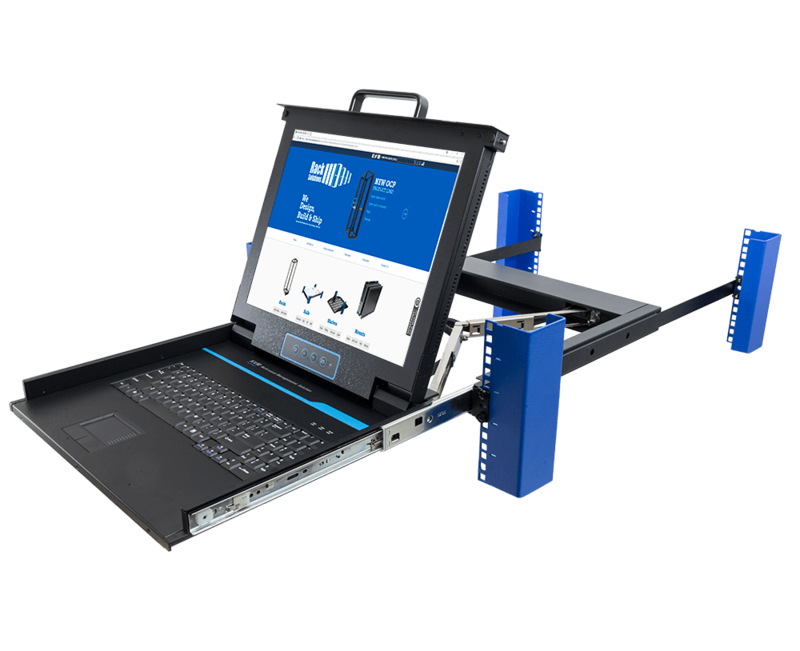 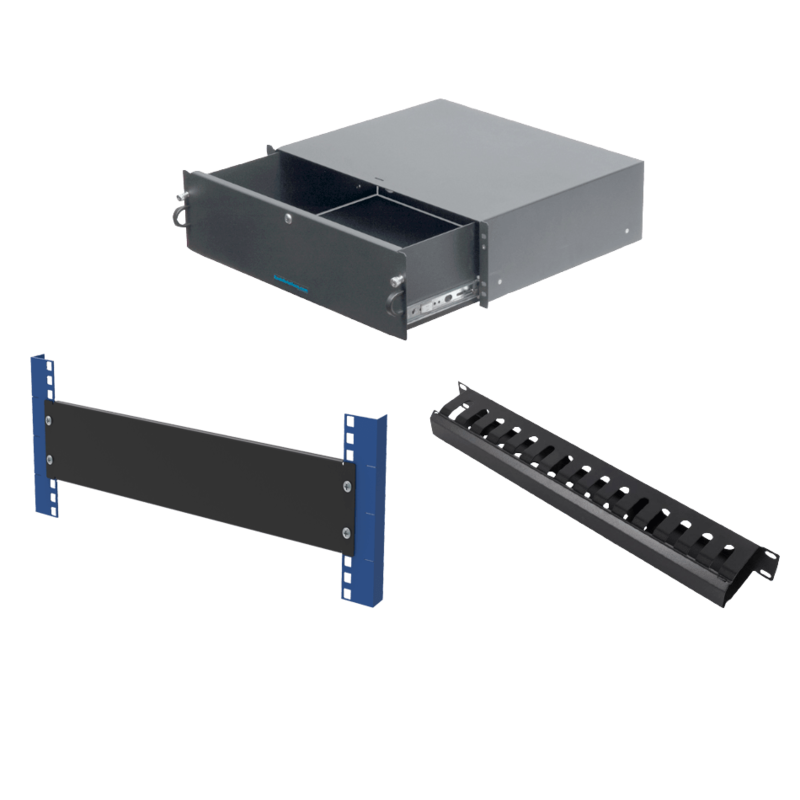 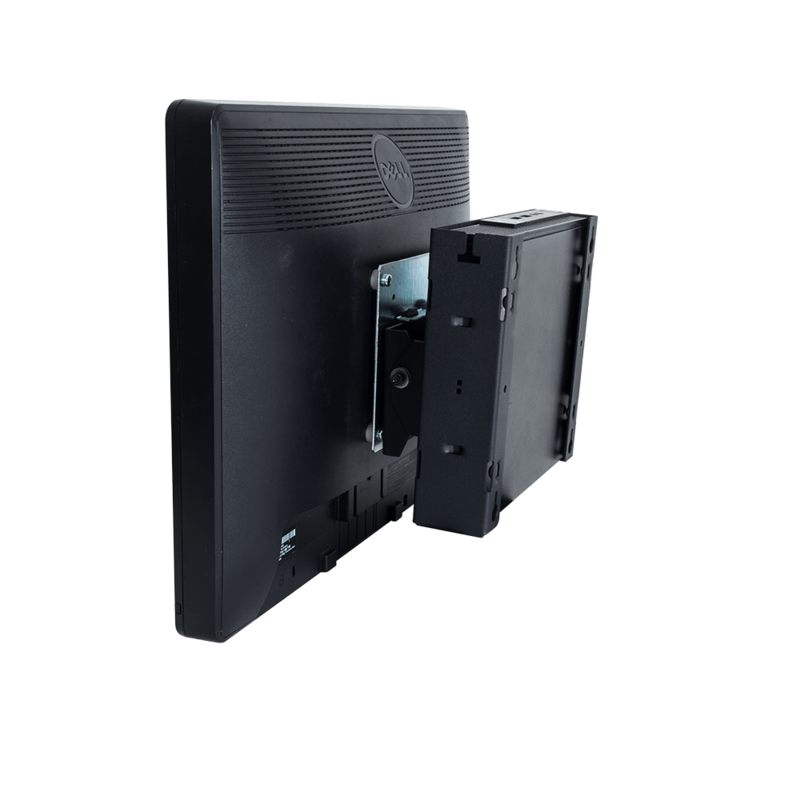 The standard rail kits can be used to install computing equipment in a two post server rack with the addition of a relay rack conversion kit. 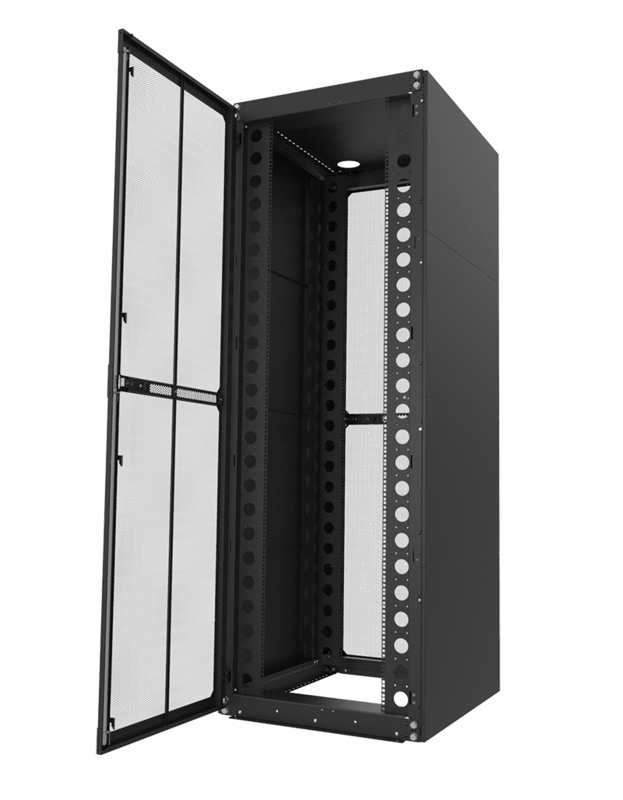 2 Post Data Racks are manufactured using two different methods - the highest quality server rack posts are extruded. 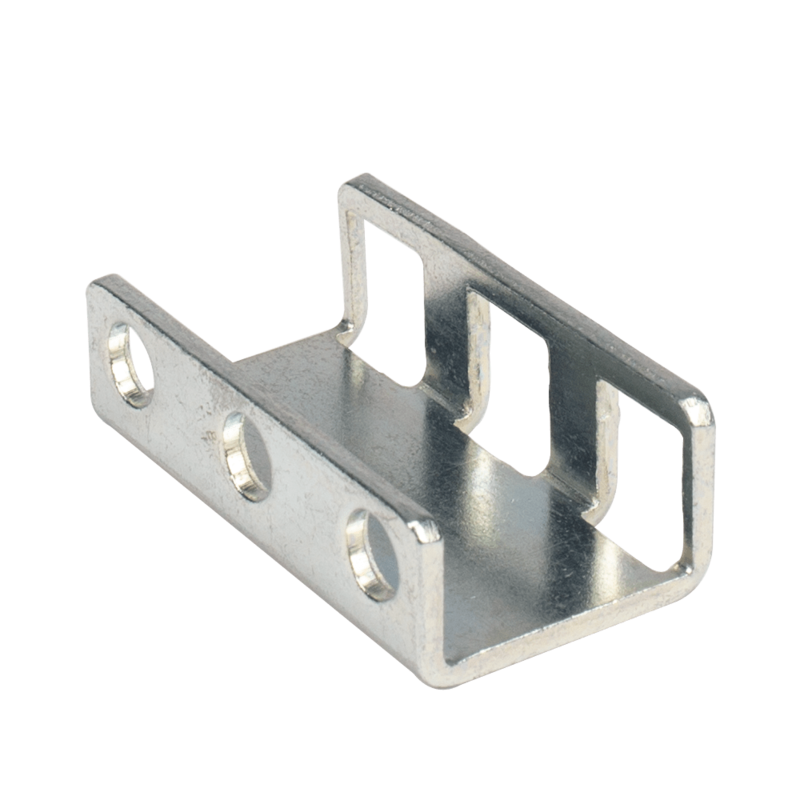 This means the aluminum is formed and not bent. 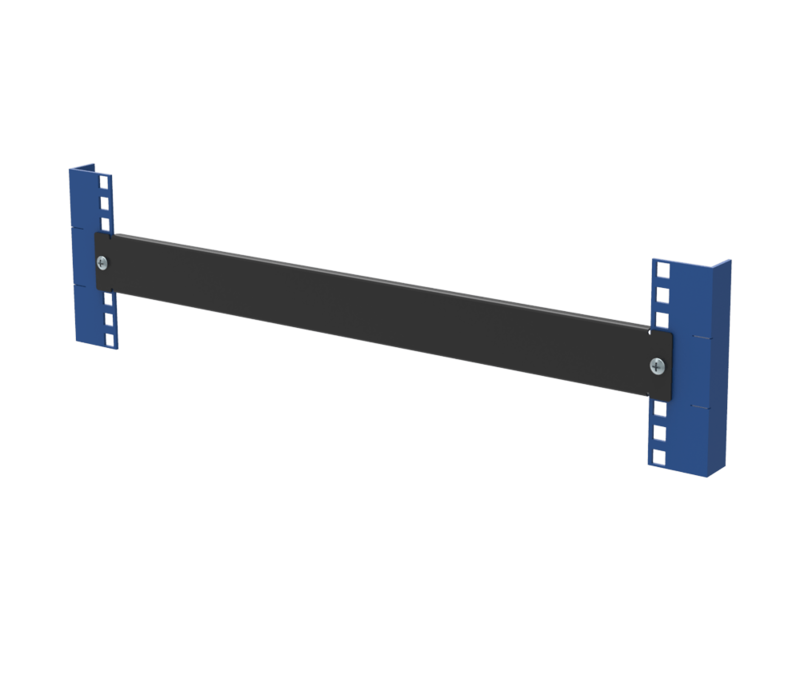 The second method used to make 2 post open frame racks is to bend flat sheets of aluminum or steel. 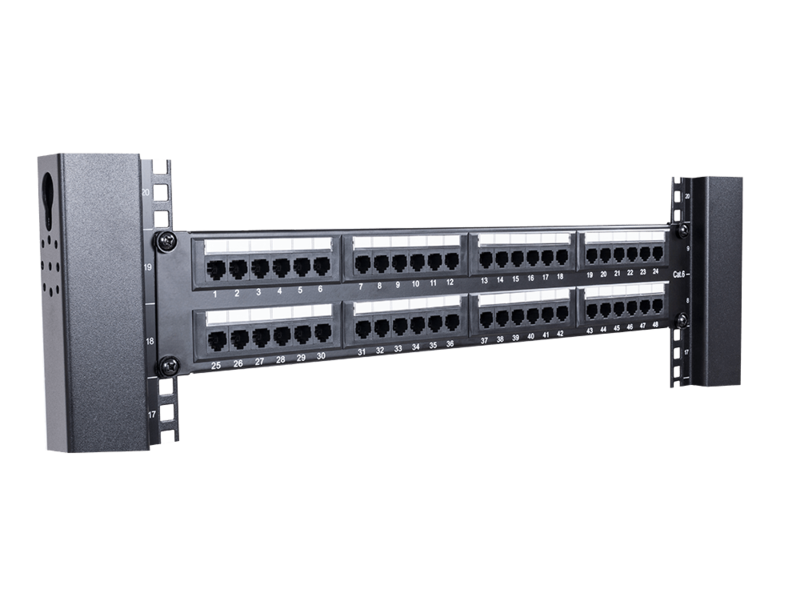 These open frame relay racks are of lesser quality than the extruded 2 post relay racks. 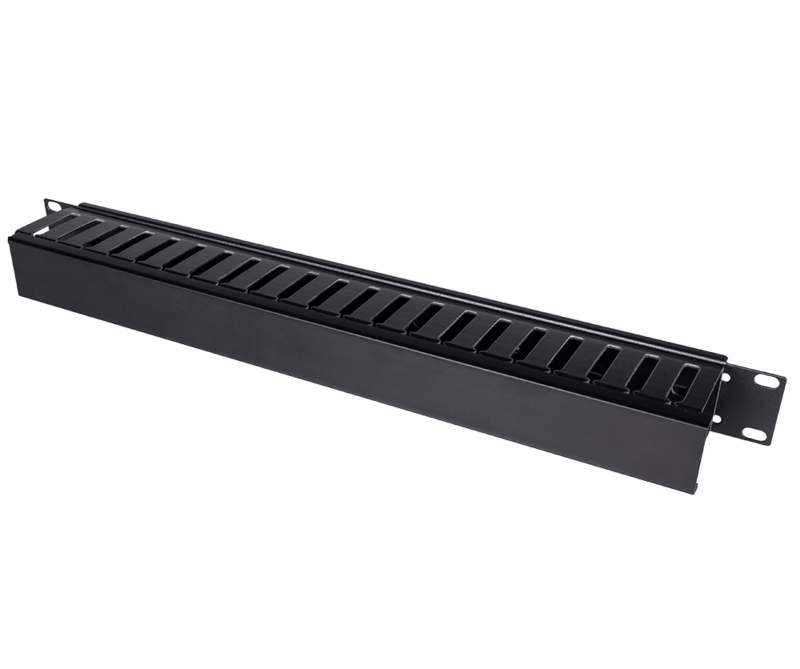 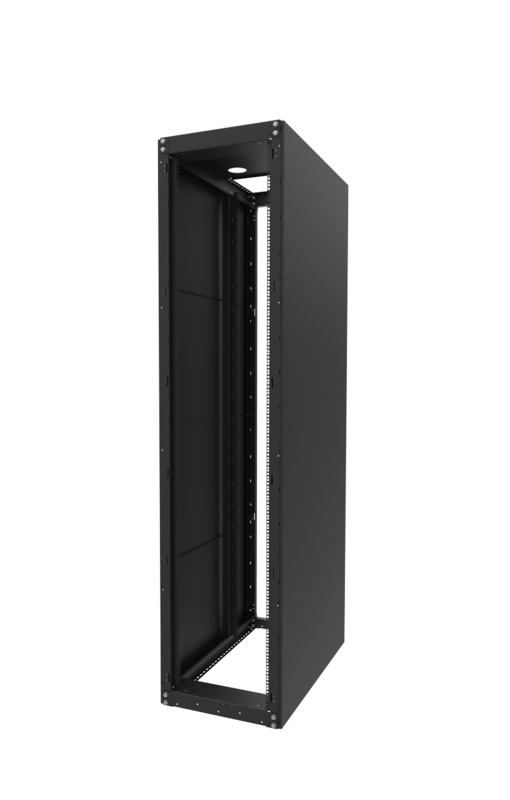 All of our 45U and 24U server racks are made from extruded aluminum and are the highest quality available. 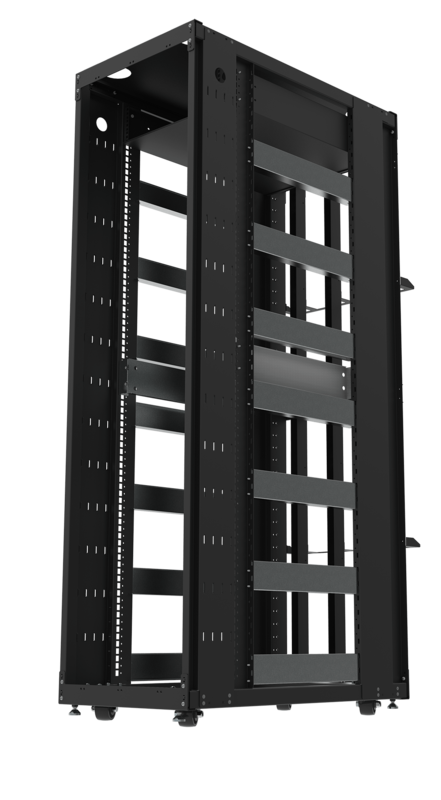 More info on 2 post racks. 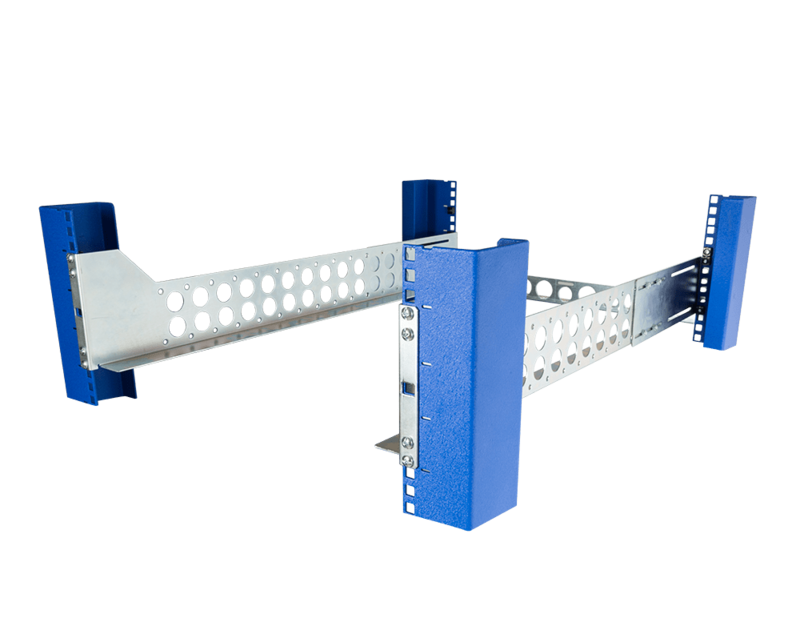 All of our open frame relay racks are knock down(flat-packed) and ship ready-to-assemble, making it easier to handle and store until needed.